Did you know that stretching can prevent repetitive motion injuries? | McWane, Inc.
Posted on July 8, 2015, in Events, Get Healthy With McWane and tagged Anaco, exercise, Health, injuries, job performance, McWane, prevention, stretching, Training, wellness. Bookmark the permalink. 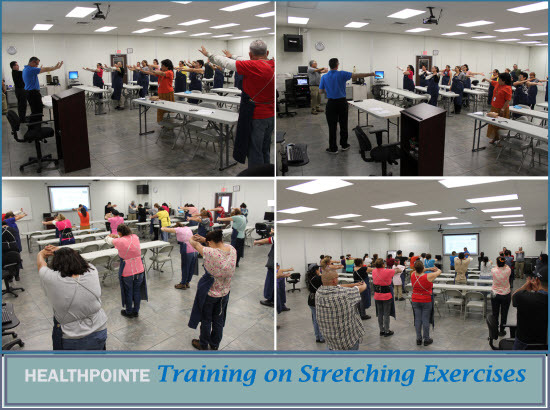 Comments Off on Did you know that stretching can prevent repetitive motion injuries?.